What are the best features of 2019 Mazda CX-9 Touring models? Home » Mazda CX-9 » What are the best features of new 2019 Mazda CX-9 Touring models? What are the best features of new 2019 Mazda CX-9 Touring models? While the decision to purchase a new 2019 Mazda CX-9 is easy, the choice between the four available trim levels is a bit more challenging. While many folks are looking for a few more features than base (Sport) models offer, the top-of-the-line Signature model may be a bit more than you’re looking to spend. The perfect compromise is the well-equipped Touring model. Starting at only $35,330, the 2019 Mazda CX-9 Touring offers Lodi, NJ drivers the perfect compromise of affordability and function! Keep reading to take a closer look at the best features of new Mazda CX-9 Touring models. Check Out Our Inventory of New 2019 Mazda CX-9 Touring Models! 2019 Mazda CX-9 Touring models are equipped with a 250-hp, SKYACTIV®-G 2.5-liter engine and a SKYACTIV-DRIVE automatic transmission with the choice between a FWD or AWD configuration. 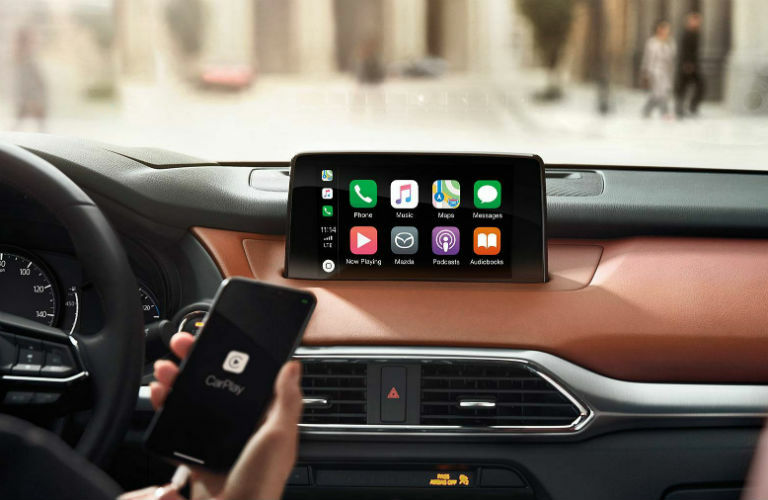 One of the biggest highlights of the Mazda CX-9 Touring is the inclusion of Android Auto™ and Apple CarPlay™ connectivity as standard equipment! Android Auto™ and Apple CarPlay™ connectivity are integrated into the MAZDA CONNECT™ infotainment system. Additionally, the MAZDA CONNECT™ infotainment system includes an eight-inch full-color touchscreen display, a rearview camera and Bluetooth® technology. 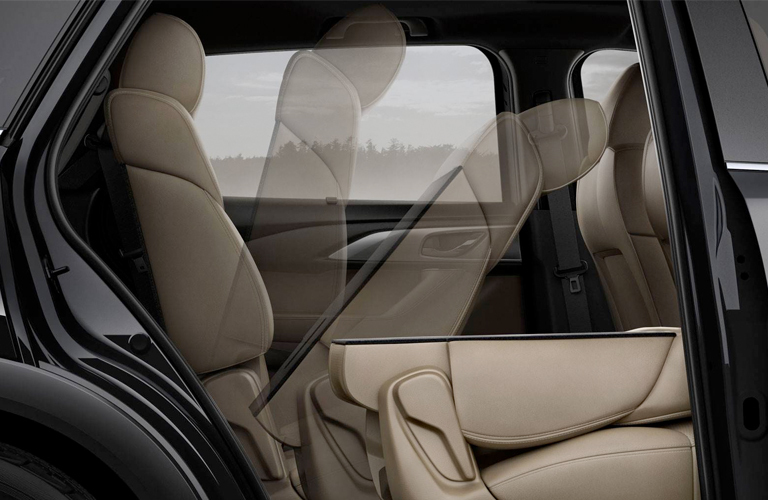 Additionally, 2019 Mazda CX-9 Touring models include a power rear liftgate, leather-trimmed seats (heated front seats), a Mazda Advanced Keyless Entry and Start system, heated outside mirrors and more! 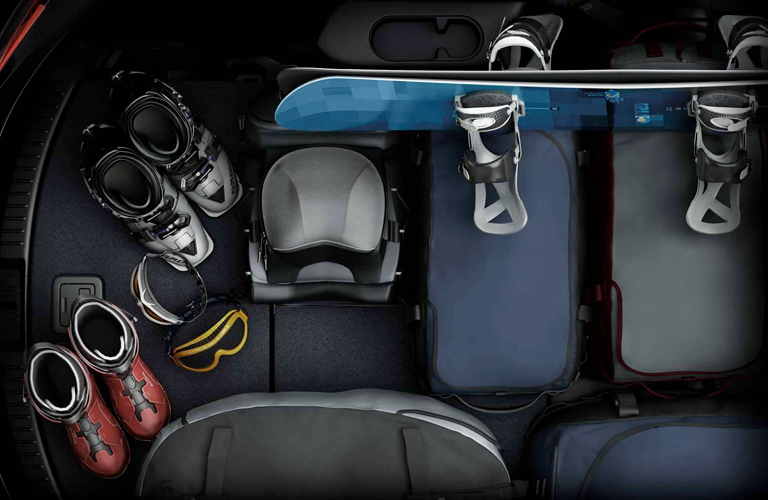 Not sure if the new 2019 Mazda CX-9 Touring is the best fit for you? Learn more about each available trim level of the new 2019 Mazda CX-9 at Mazda of Lodi in Bergen County, NJ! Mazda of Lodi currently offers a host of 2019 Mazda CX-9 Touring models! Schedule a test drive of a new Mazda CX-9 today! Contact us or stop in and speak with a member of our friendly and knowledgeable team! Let us help with all of your Mazda and service needs! This entry was posted on Wednesday, November 7th, 2018 at 7:53 pm	and is filed under Mazda CX-9. You can follow any responses to this entry through the RSS 2.0 feed. You can skip to the end and leave a response. Pinging is currently not allowed.